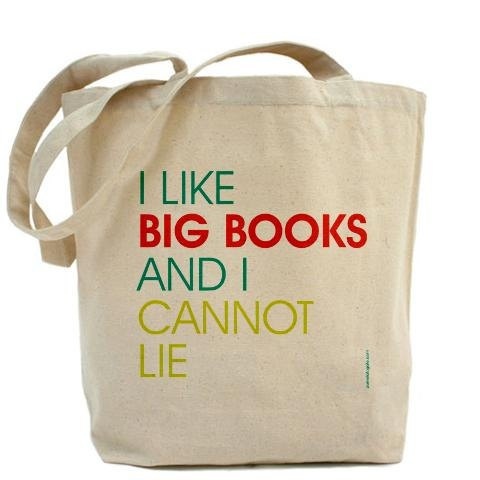 The eNotes Blog: Top Ten Gifts for Readers and Writers: Cyber-Monday is Here! 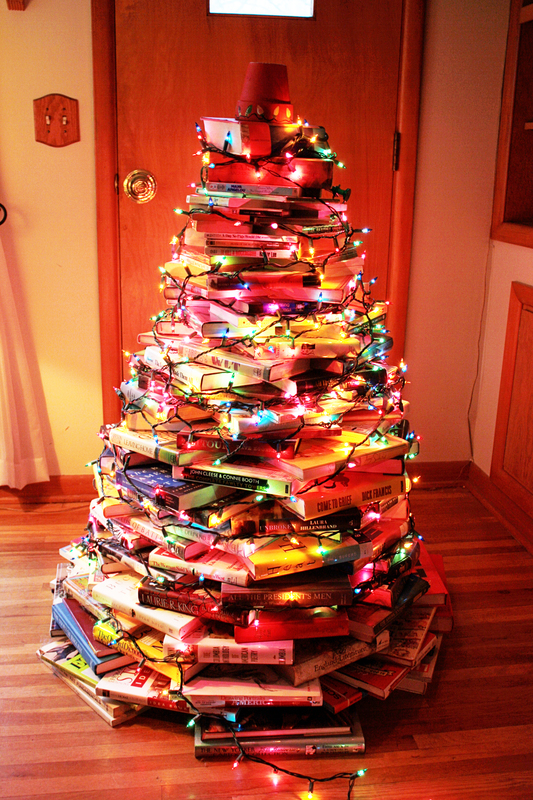 Got a reader and/or writer on your Christmas list? 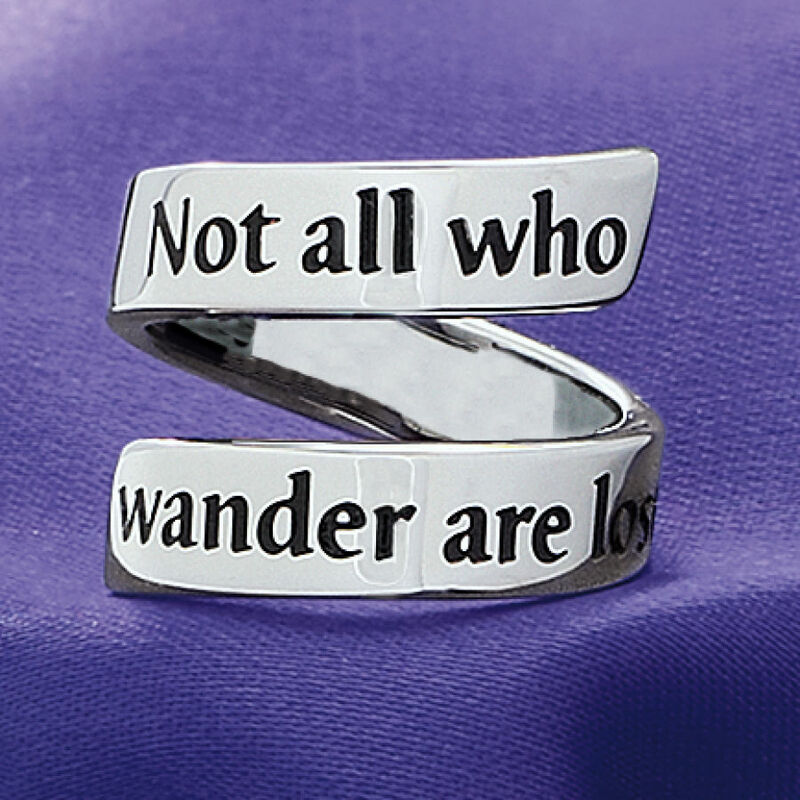 Take advantage of Cyber-Monday with these unique offerings for your favorite nerd. And I mean that in the most loving way possible, of course. Even first-class swillers like the infamous… indulgers… Hunter S. Thompson and Charles Bukowski didn’t want nasty water rings left on their bedside table. 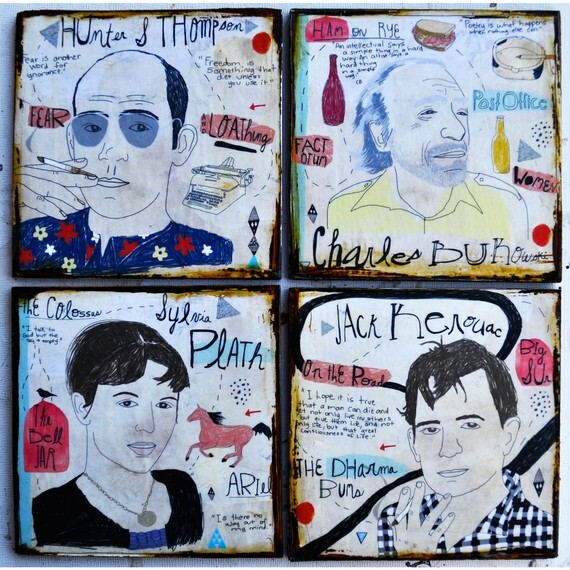 Honor their memories and wishes with these snazzy coasters from Retrowhale and take advantage of 15% off your order, today only. Use order code Retro77. Make Sir Mix-a-lot proud and your children cringe with this bag from Pamela Fugate Designs. Free shipping! As your favorite Tolkein geek will explain to you, the wizard Gandalf says this in The Fellowship of the Ring. 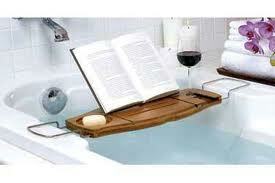 A book, a bubble bath, and wine? I’ll be out around the end of February. Maybe. 10% off with the code “Cyber” at Macy’s. Ooohhh… Okay. 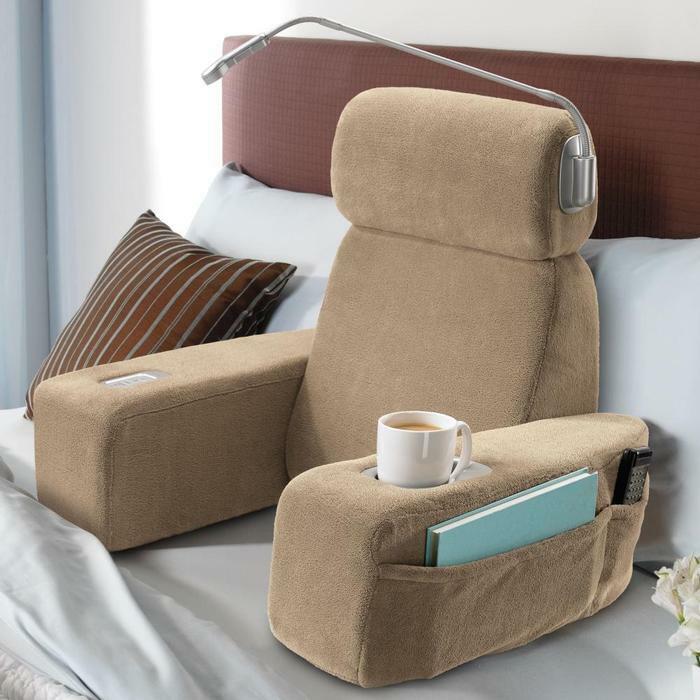 It does remind me a bit of the flying chairs in the movie “Wall-E” but I’ll take one. 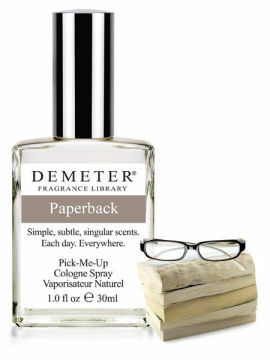 I bet any other reader you know would love it as well. Massage, place for a drink, pockets, a reading light? Yes, please. 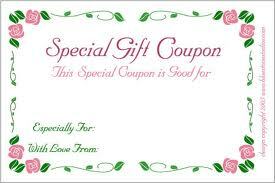 5% off Cyber-Monday with the code Pinit5. 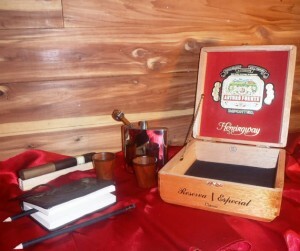 Set includes a 6 oz stainless steel flask, a pair of shot glasses, a leather notebook, a wooden cigar caddy/pencil holder, and two pencils. Fill up the flask and throw in a couple of Cubans and you’ve got yourself a right manly Christmas there, my friend. 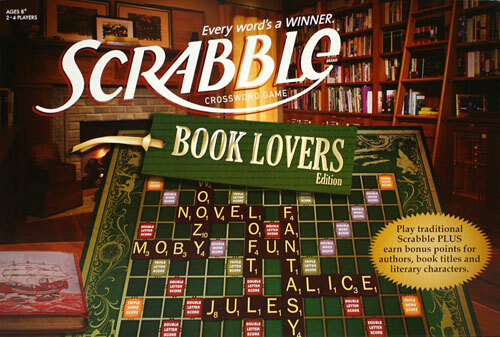 Gather ’round kids, where I introduce you to this concept that came, yes, BEFORE “Words With Friends.” In this Scrabble edition, you get extra points for playing names of novels and authors. I’m not entirely sure why you couldn’t do that on a regular Scrabble board, but hey, this one looks all library-y and stuff. Cyber-Monday deals at Amazon. I love these. Love them! Perhaps I’ll even be persuaded to dump my 3G in order to get one. Or several. 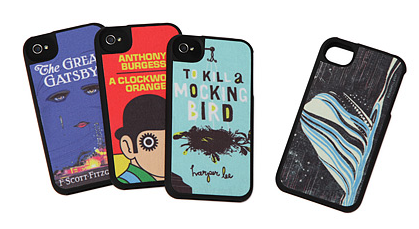 Hurry, limited editions and sadly, TKAM is already gone. At Uncommon Goods. While all the previous ideas are fabulous, what most readers and writers want more than anything is some unfettered time…time free of needy kids, inquiring significant others, ringing phones, knocks at the door, email… Better yet, pair this with one or more of the other gifts listed here and make your favorite bibliophile/author very happy indeed.